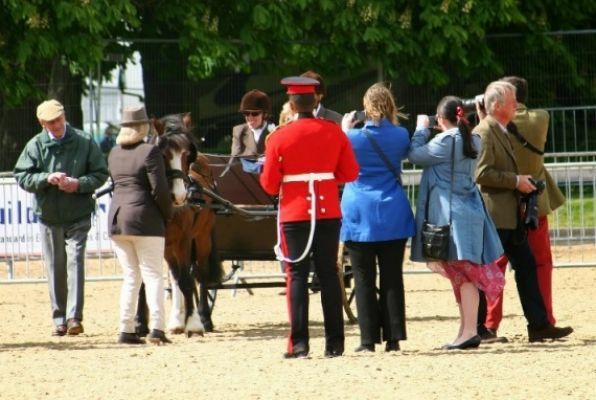 We had two entries in the disabled class at the Royal Windsor Horse Show this year with Jenna, our newest member, and Albert, our bay pony, both competing for the first time. 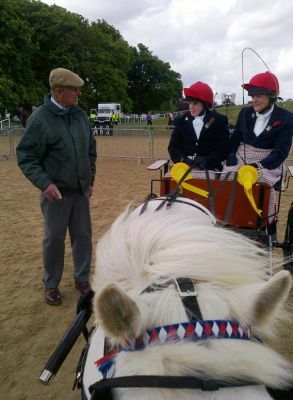 Albert was driven by Kate with Maddie as the RDA Whip and Jan in attendance as Groom. 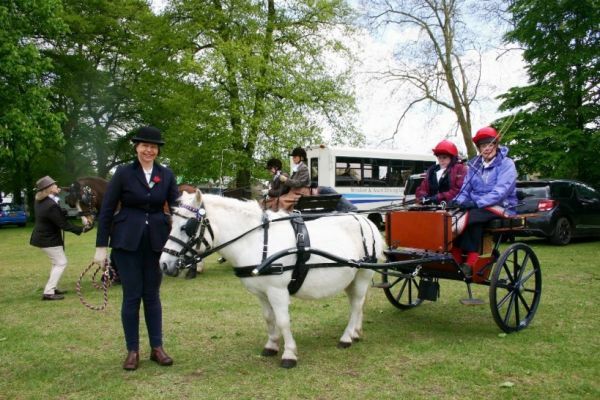 Jenna drove Casper, our Shetland pony, with Sally as the RDA Whip and Ellie in attendance as Groom. 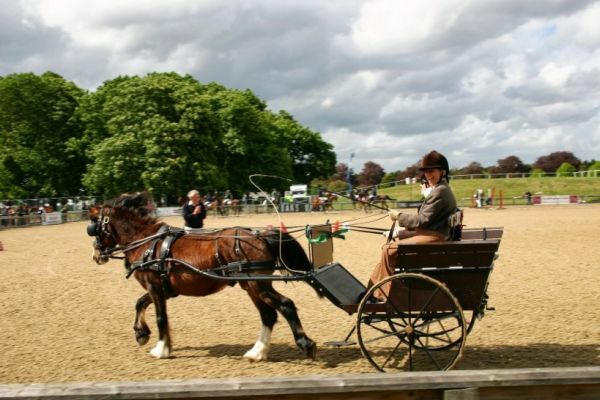 As usual, the class was divided into two sections – the first being about driver ability, turnout etc and the second part of the class manoeuvring through the cones. The ponies looked very smart, the carts and harness were gleaming and everyone was beautifully turned out. 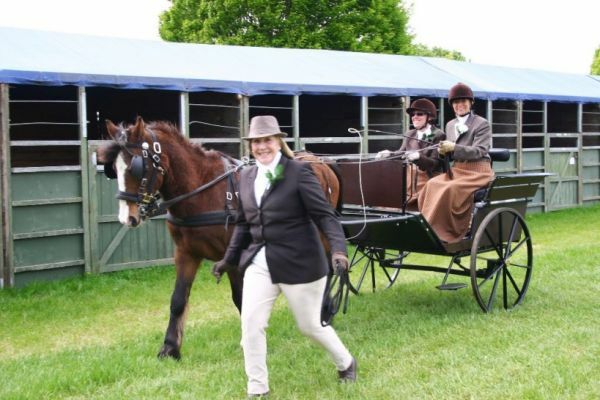 Kate, Maddie and Jan were dressed “country style” to match their cart and looked splendid. 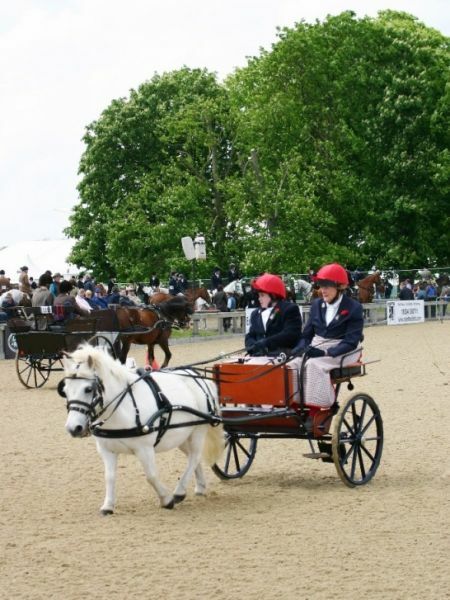 Kate and Albert came third in both classes and Jenna and Casper were fourth so a great result. Prince Philip came into the ring and had a chat with everyone – he even remembered that Casper had gone to sleep in the previous year. 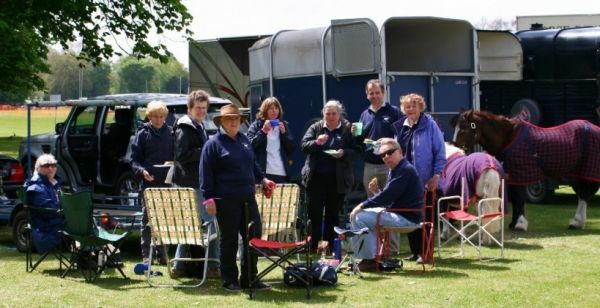 Thanks to Frank Rainsborough and Ellie for the photos. There are more photos in the Photo Gallery.